Allura’s eco-friendly patented formula provides you with siding products that give you the look of wood without the hassle in a variety of shapes, profiles, and colors to match any design. The LP SmartSide family is backed by an industry-leading 5/50 Year Transferable Limited Warranty. Boral TruExterior®Trim and Beadboard offers incredible performance, remarkable workability and a look that will hold up in any environment. 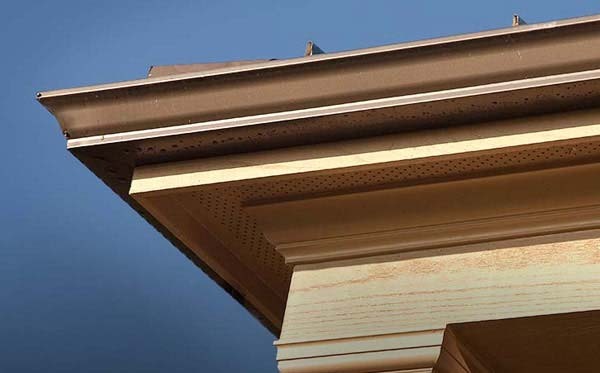 Truexterior Beadboard offers real workability that exceeds that of wood and also maintains high level of dimensional stability during periods of temperature and moisture change. Homeowners love the fact that Boral’s products resist moisture related issues such as cracking splitting and rotting.